Apply now for one of 20 exclusive places for WUJS nominated students to participate in a first-of-its-kind, six-week, Israel-based WUJS Leadership Incubator. Join a global network of change-agents to develop practical skills and a fresh mindset for energizing and mobilizing your communities on campus and beyond. 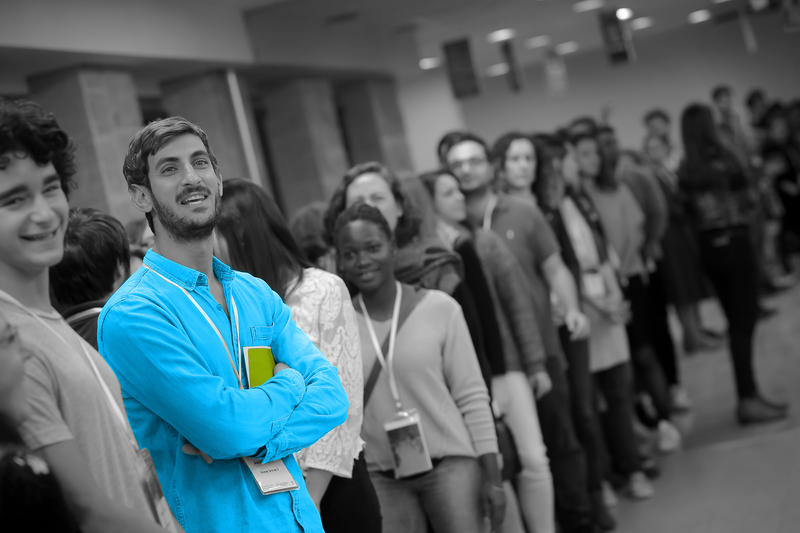 Each week includes leadership learning with advanced leadership trainers, an internship placement, an exposure day for encountering live challenges and opportunities in Israeli society, and time that participants will shape independently in line with personal interests and needs. -Time for self-care and independent growth. 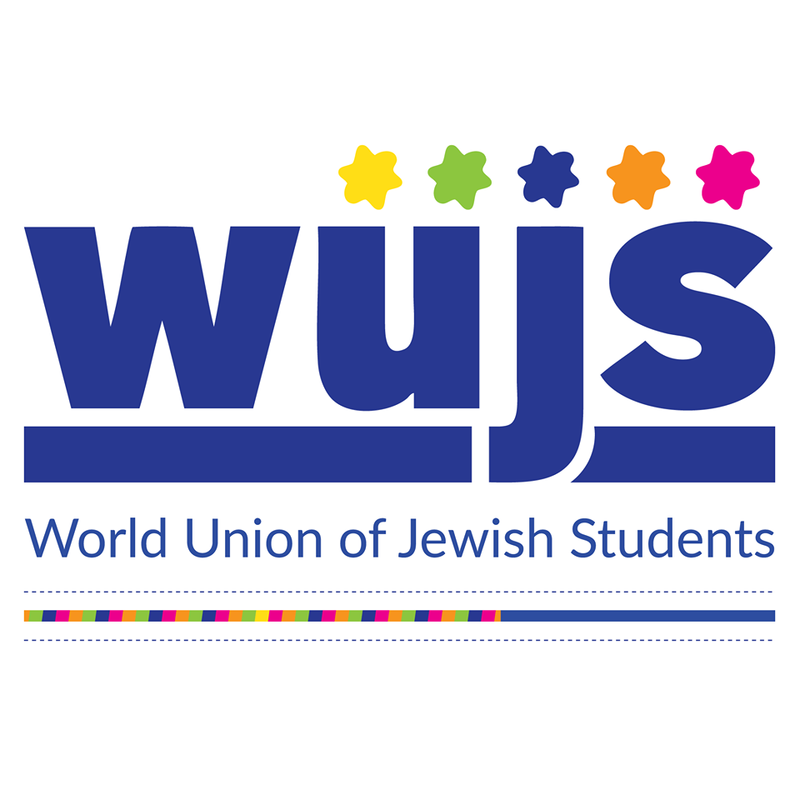 The WUJS Leadership Incubator is designed by the World Union of Jewish Students and The Masa Leadership Academy and is implemented in partnership with Onward Israel. The program is highly selective and heavily subsidized for the 20 people selected. Subsidies cover: Accommodation, travel, food stipend, insurance and all content. Participants cover flights and pay a non-refundable $500 registration fee.